Today, critically acclaimed puzzle game The Witness became available on iPhone, iPad, and iPod Touch running iOS 10.0 or later. 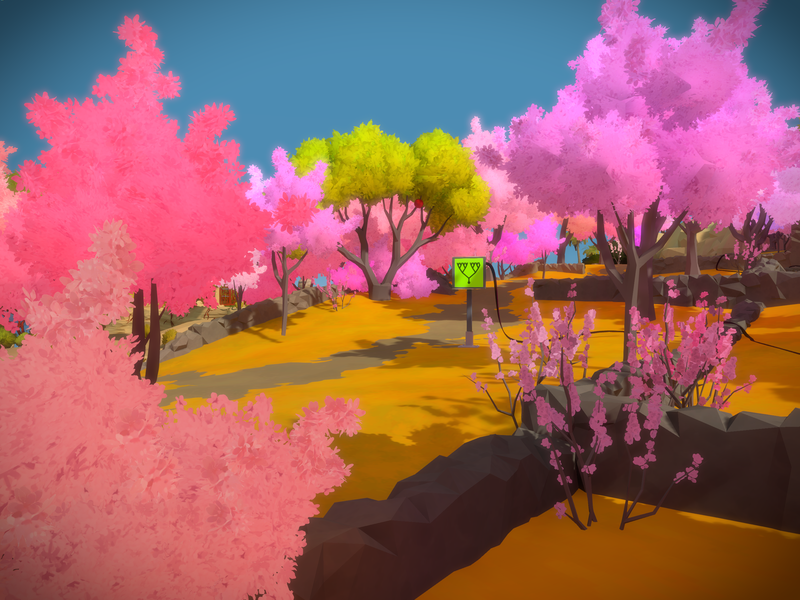 Developer Thekla, Inc. first published The Witness in early 2016, and received praise for its beautiful atmosphere and intelligent, intuitive puzzle design. The iOS edition of The Witness includes the same content as the Windows PC and Playstation 4 versions, promising 40-80 hours of gameplay, hundreds of puzzles and a 3D open-world rendered with the help of Apple’s Metal technology. Players control the game through swiping, tapping, and tracing as they solve puzzles and navigate the environment. The iOS version runs for $9.99 and is available as a 2.32 gigabyte download. Currently, there are no announced plans to reduce the price of $39.99 on other platforms. You can check out our review of the console version here.